FRANKFURT -- France's PSA Group is engineering its next generation of vehicles to meet U.S. regulations as part of its planned return to North America, CEO Carlos Tavares said at the Frankfurt auto show. "That means that from three years down the road we'll be able to push the button, if we decide to do so, in terms of product compliance vis-a-vis the U.S. regulations," he said. 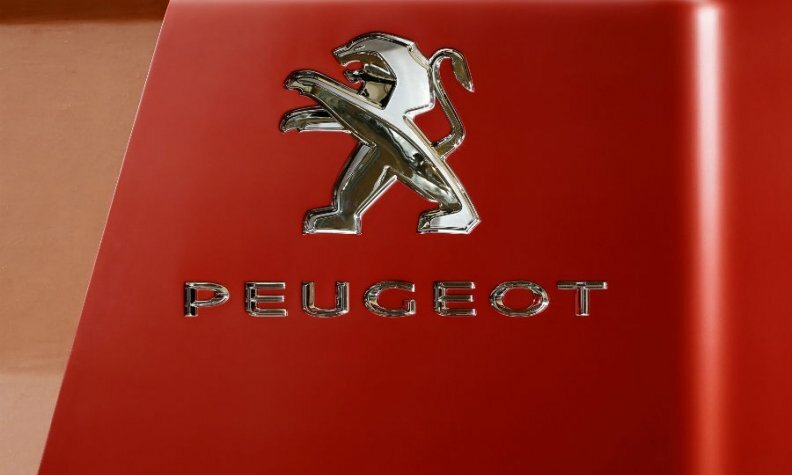 Tavares said PSA already has decided which of its brands — Peugeot, Citroen or upscale DS — will be the first to appear on U.S. roads but isn't ready to announce the decision. The automaker says its return will be a 10-year effort, beginning this year with partnerships in car-sharing and mobility services.